Christy Altomare is having quite the special week. The morning after opening in the new Broadway musical Anastasia, she woke up to an Outer Critics Circle Award nomination for her performance in the enchanting musical's title role. 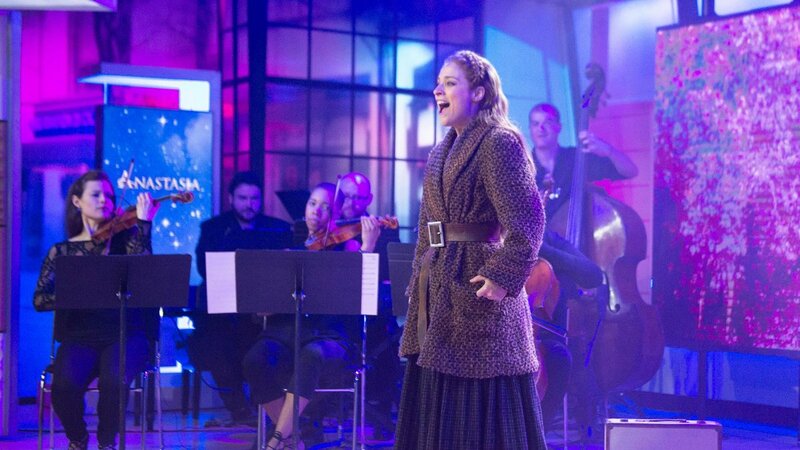 And the next morning the bright-eyed Altomare took part in the annual Broadway Week on NBC's Today. Watch the video below to see why audiences are flocking to the Broadhurst Theatre to see this star in the making introduce a classic role to Broadway audiences.